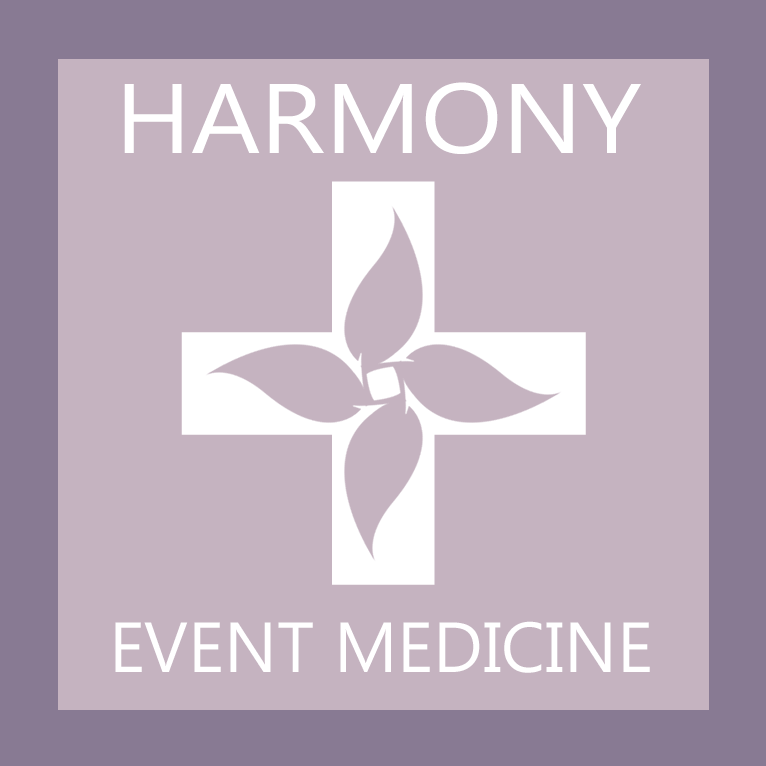 Harmony Event Medicine is a Non-Profit Organization 501(c)(3) based in Eugene, Oregon. 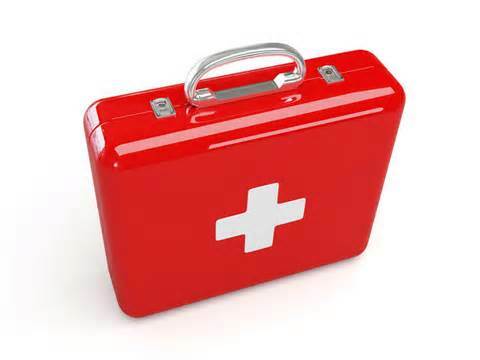 We provide basic medical aid and crisis assistance services to patrons of large gatherings, events, and concerts. Fill out an application to volunteer today! Hello, and Welcome to our Website & our network of healthcare providers! There are many ways you can contribute to our Organization. If you have any questions, please do not hesitate to ask a Board Member, your Shift leader, or contact us directly! FIND US on Facebook Groups "HEM Staff Forum" It is where you can view/ signup online our current roster of events! We are now actively seeking grant-writing specialists, business sponsors, and donors! Your help though contributions and volunteering helps us serve the community at large! From earplugs, sanitizers, lost child/parent needs, first aid, arranging non-emergency transports and providing educational materials, we aim to provide a personalized and comfortable environment for large gatherings of any kind. On our pages you will find information, links, and contacts designed to help answer questions of what HEM does, and the services we provide. HEM is continually building relationships with event promoters, clients, donors and volunteers. By donating supplies to us we can continue to reinvest into our organization that does so much for the our special events community! Work somewhere that supports not for profits like HEM? Let us know! We love to build community! We can also accept donations from Master Cards, Visa, Discover as well as American Express. Ever seen a roller derby? We are in full swing for a packed season of events! HEM has supported Pick since 2006, and has seen many amazin' nights there. Visit http://www.pickathon.com to see their awesome array of musical talent! 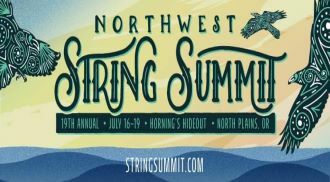 North West String Summit is once again gracing the friendly confines of Horning's Hideout. HEM has supported NWSS as HEM since 2003, although many of our original founders worked there earlier than that. NOTE: We learned recently that Patrick McCarville, the site manager of NWSS has decided to retire, we wish him the best of luck! We will miss you Pat! 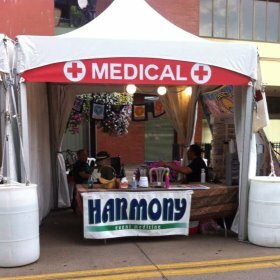 Contributing your time and energy to Harmony Event Medicine is a great way to have fun, meet people and work for a worthwhile cause! HEM has a well-earned reputation for compassionate and caring service to its clientele. This is the result of an organized, rotating schedule of an all-volunteer medical staff that enjoys helping people. There is a $20 yearly membership fee. For the $20 you will receive an HEM T-shirt with our logo (for an extra fee you can get a hooded logo sweatshirt). Entrance to the events, a laminate ID, and meals while on shift are provided at most events. Many of you have acquired a few shirts over the years and thats ok. It's like grey hairs! ** $20 membership fee may be paid at a later date or in parts if you have a low income. Please email us for further questions!